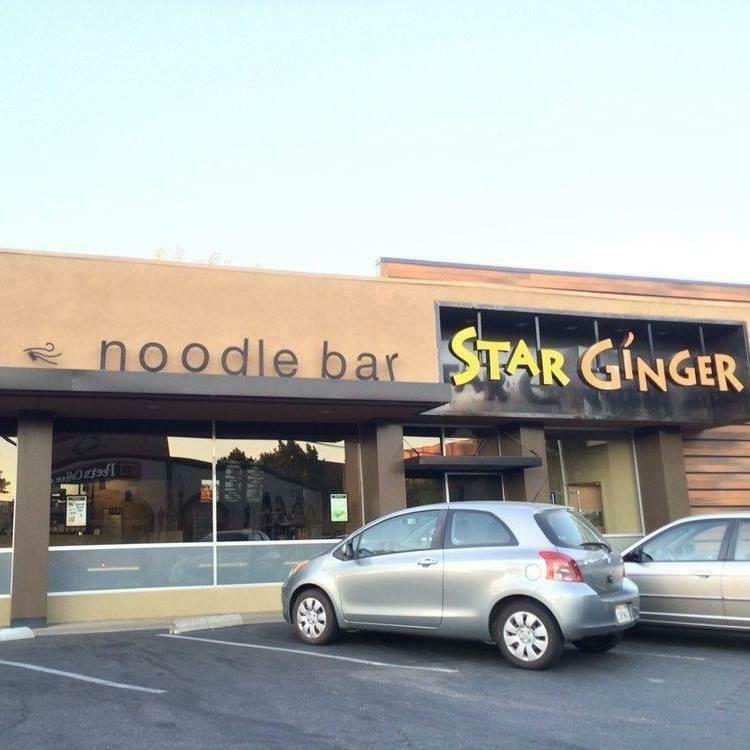 Nice STAR GINGER restaurant owned and operated by the owners and their employees. Centrally located in a high-traffic midtown business district that is within walking distance to other office buildings. Only a few blocks from Starbucks and other stores. The business is generating good revenue. And sellers are selling to focus on other business ventures. Listing provided courtesy of All State Homes. Listing information © 2019 MetroList Services, Inc.